Inspired by the company's New England heritage, Timberland clothing and accessories have been at the forefront of rugged fashion and outdoor sports for decades. 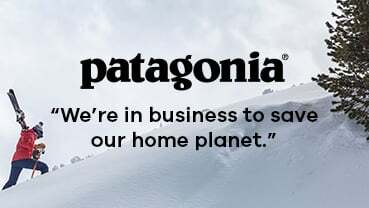 Since they started in 1973, the brand's clothes and shoes have been the professional's choice for stylish, durable and dependable hiking and outdoor gear. As well as performing well under the most extreme conditions, the clothes are made to look good, so whether you plan on spending your Saturday night camping up a mountain or at a party you'll find something here for you.